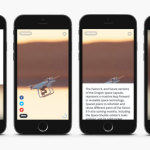 Virool, a pioneer in vertical video advertising, today announces the launch of Virool’s Vertical Video Exchange, a fully programmatic ad exchange available to advertisers and publishers worldwide. 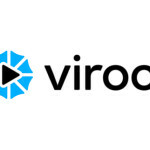 Virool has partnered with Bidswitch to make their vertical video inventory available to over 150 DSPs and agency trading desks. Having served more than 60,000 video advertising campaigns, Virool is trusted by some of the biggest brands in the world including Coca-Cola, Red Bull, Disney, Sony, Anheuser-Busch, Turkish Airlines, Intel, and Levi’s.